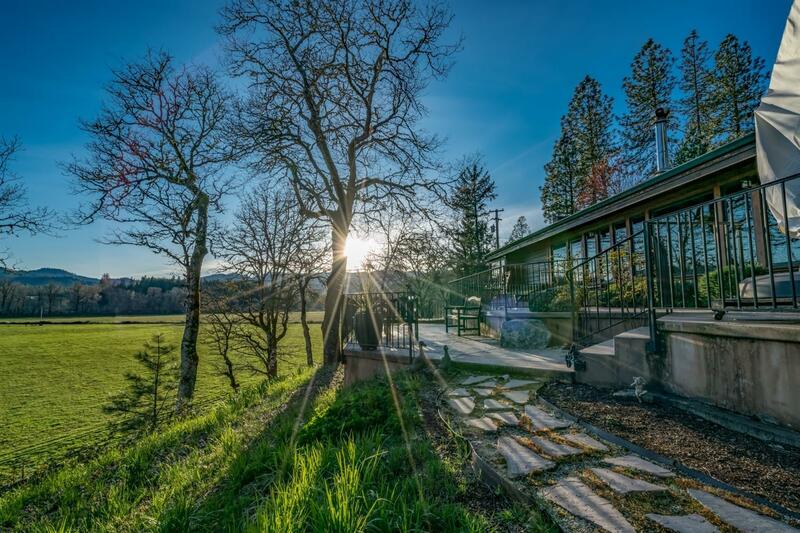 Welcome to the Dawson River Ranch! 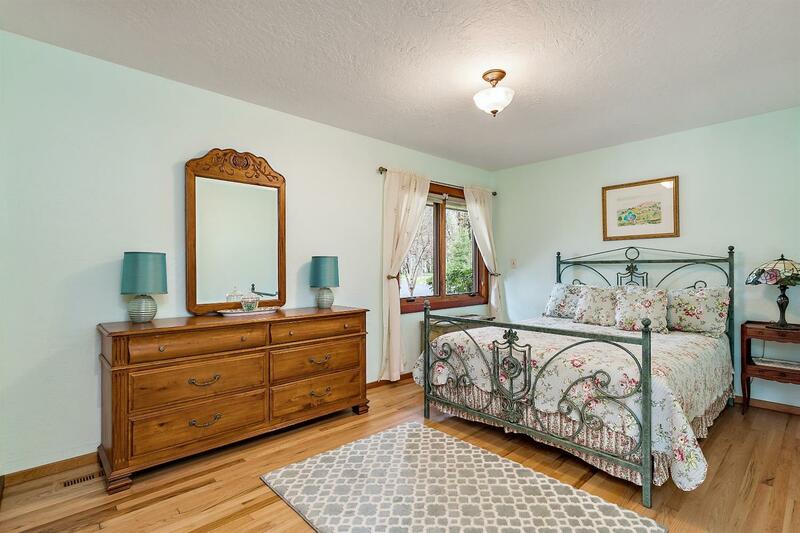 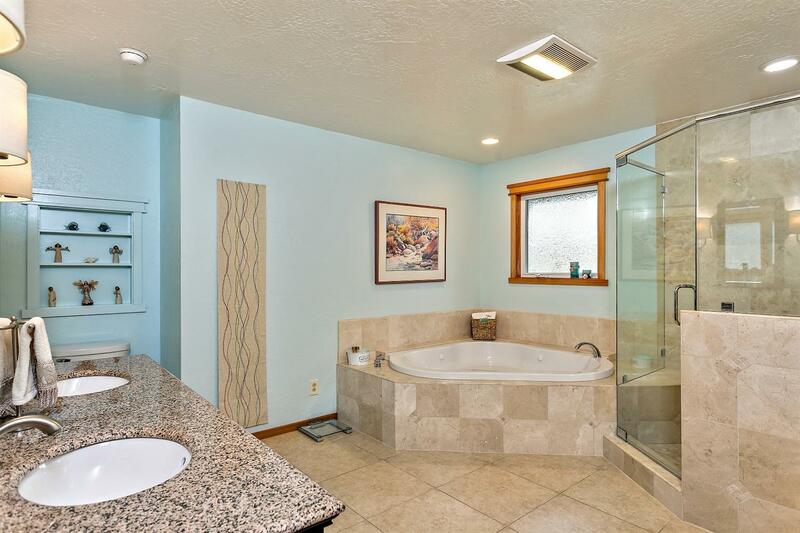 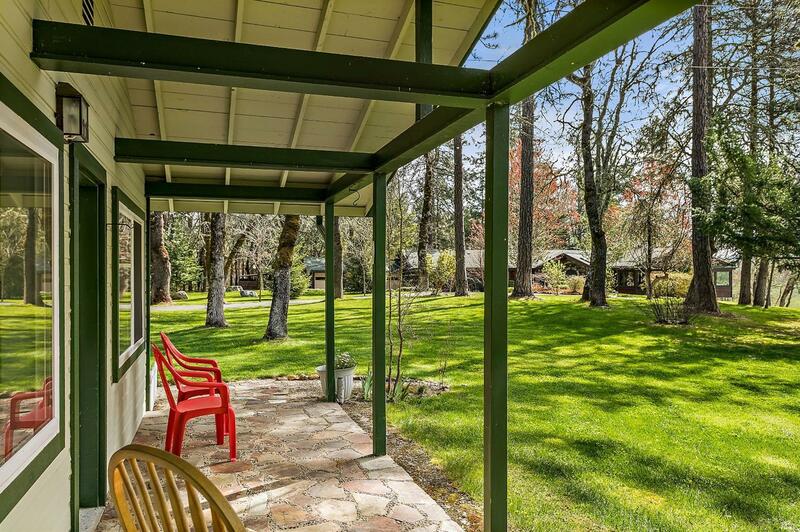 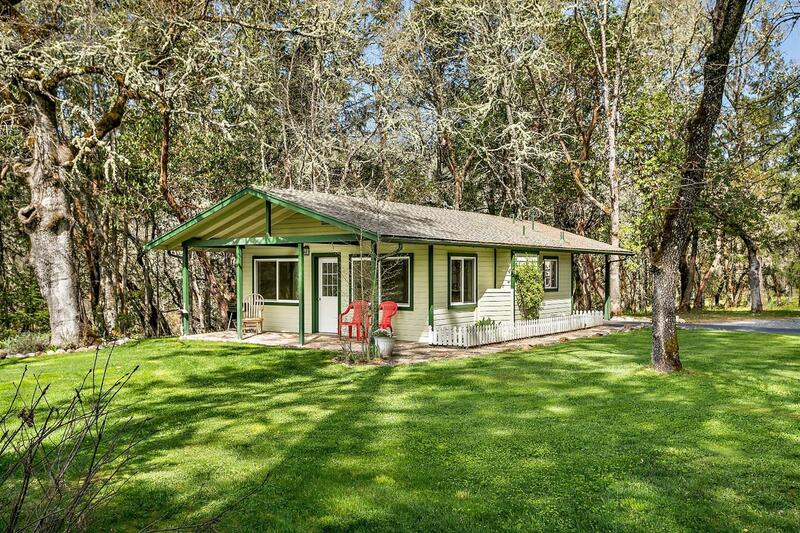 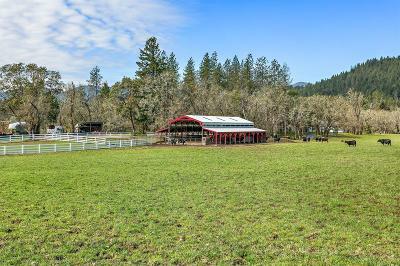 The ranch is turn key & includes a beautiful main home that is very private, a guest cottage, a shop & multiple out-buildings. 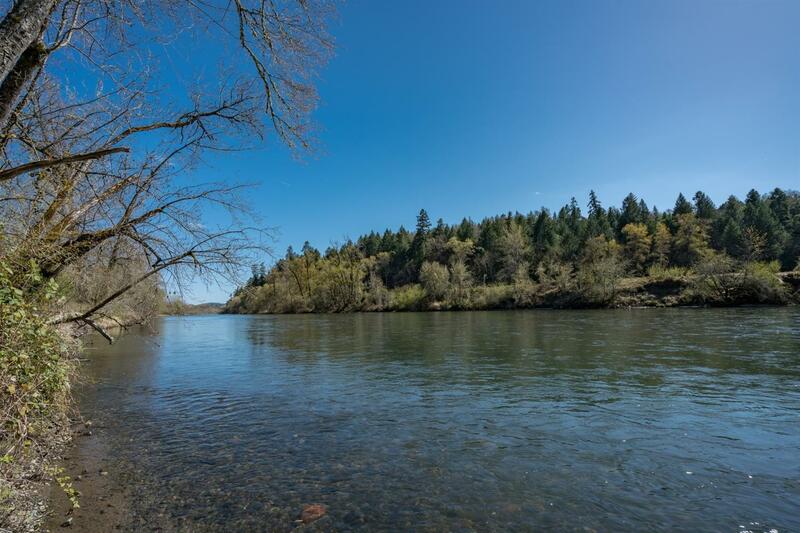 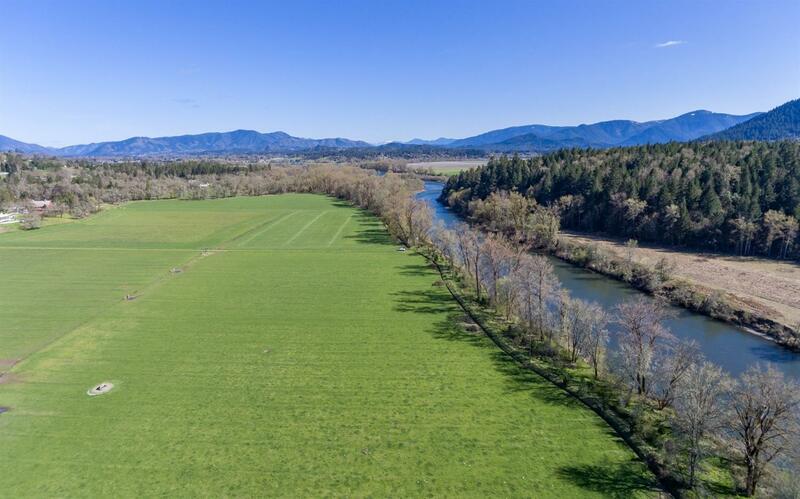 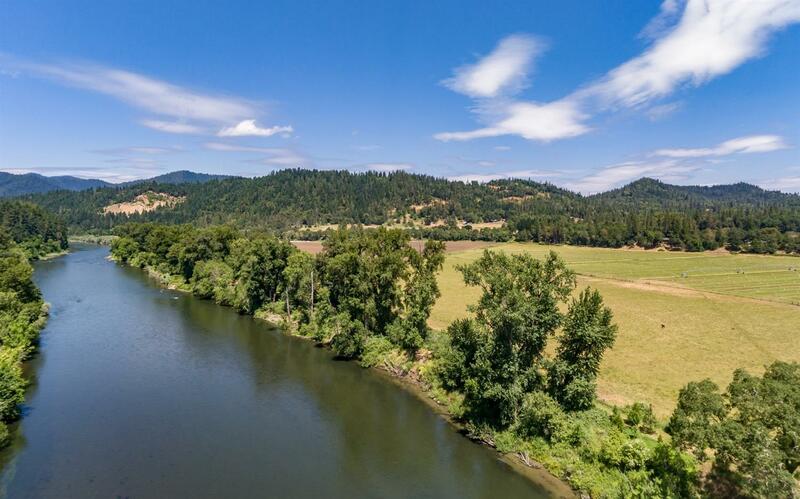 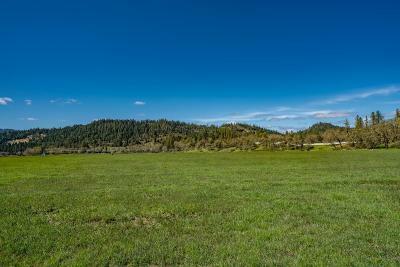 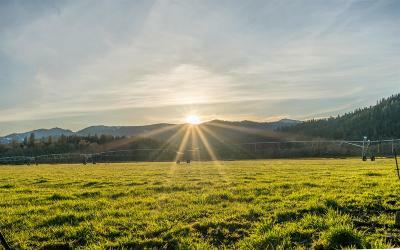 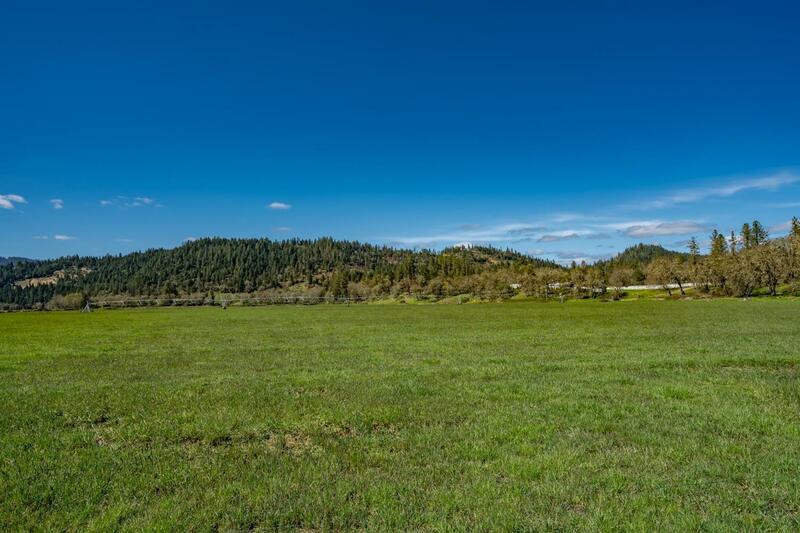 This 94-acre property is a wonderful combination of recreational opportunity, natural beauty & productive agriculture. 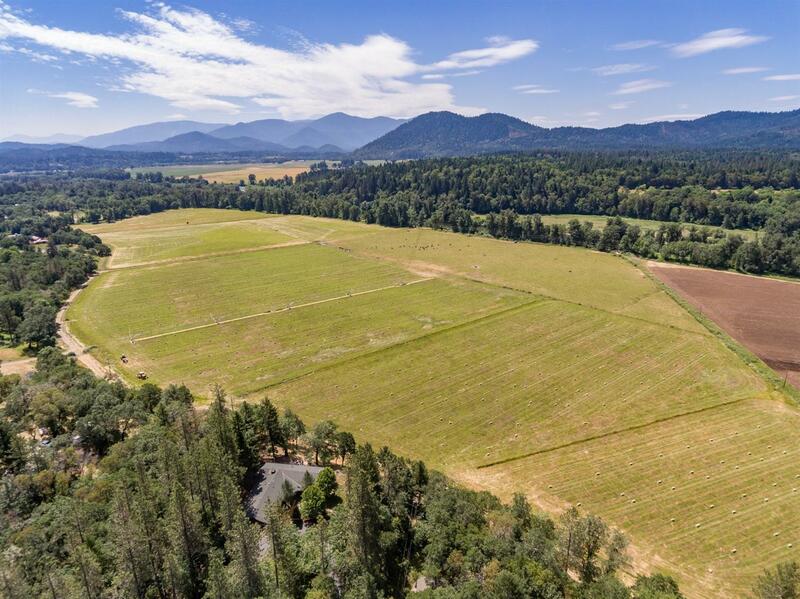 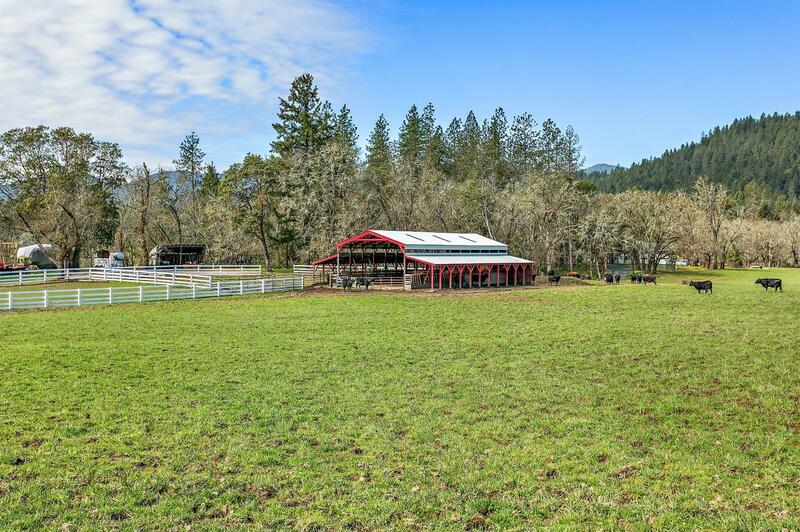 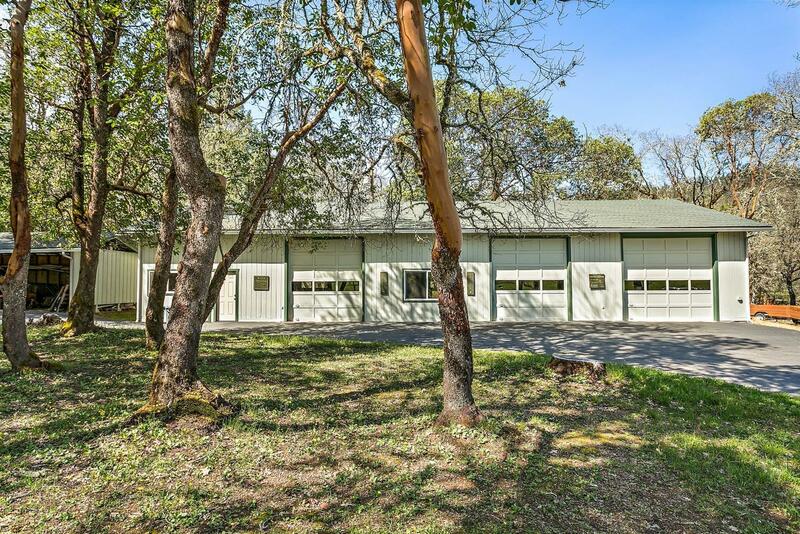 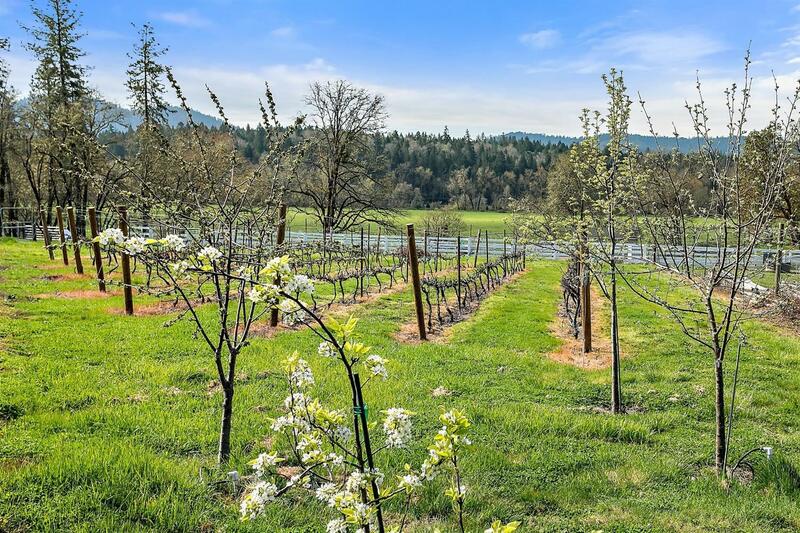 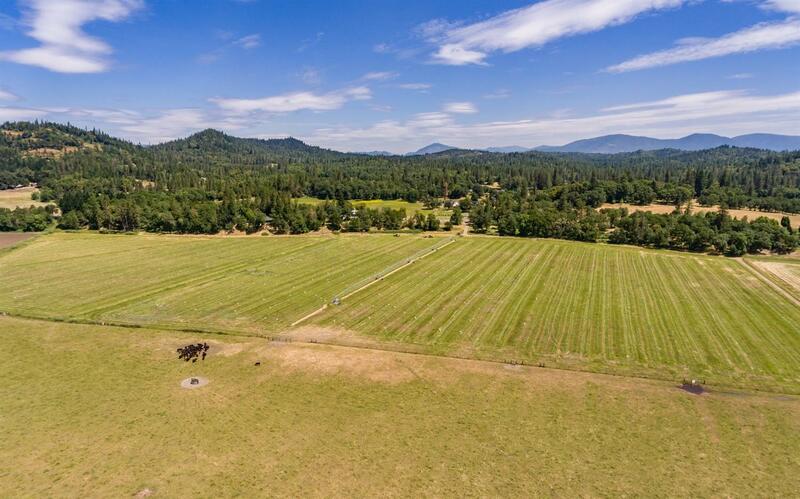 Historically operated as a cattle & hay ranch, the land is ideal for a number of uses including vineyard or equestrian facility. 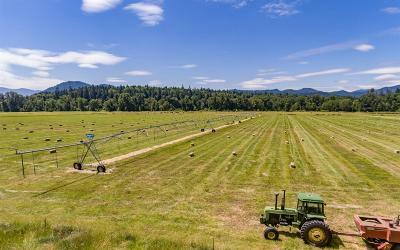 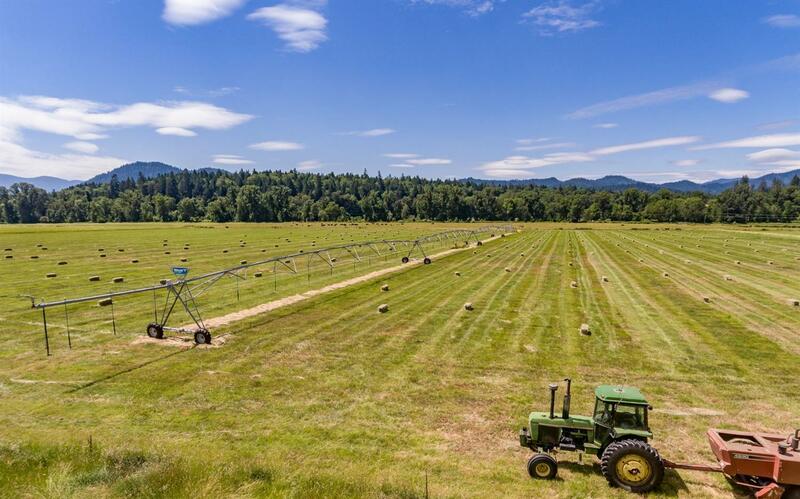 Boasting 70+ acres of water rights, a new irrigation system that includes a Pivot & K-Line Pods. 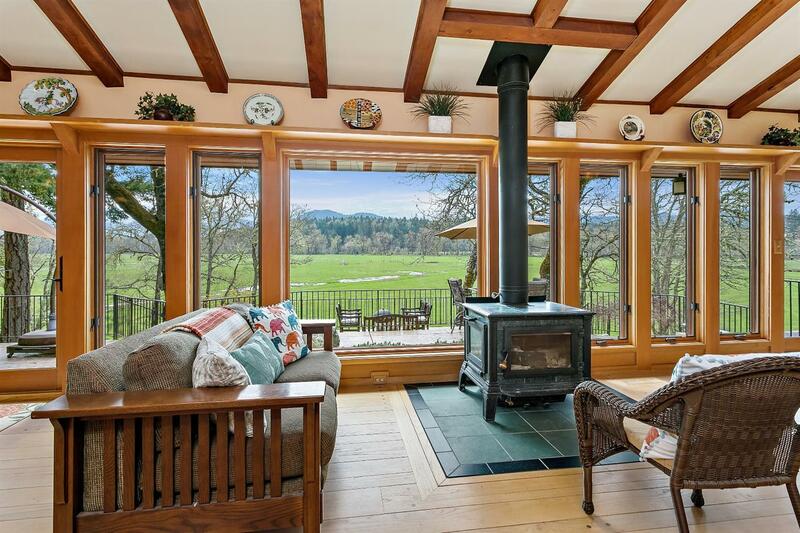 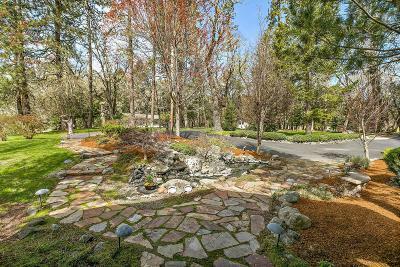 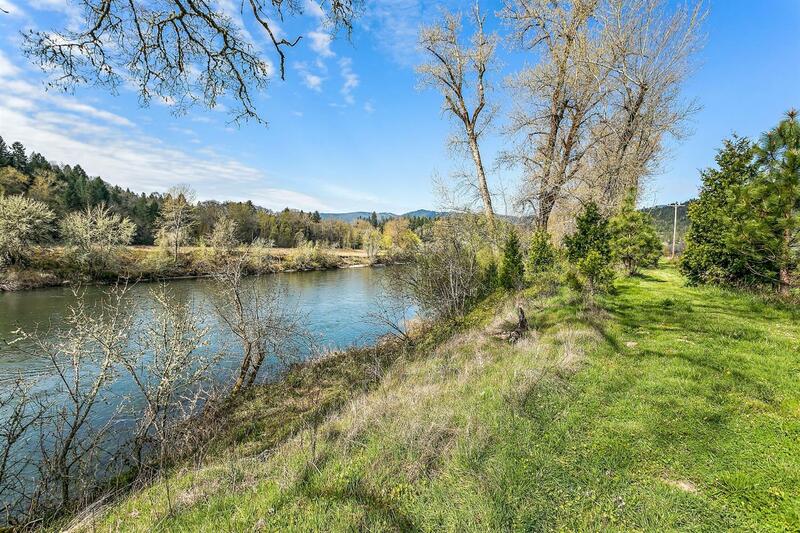 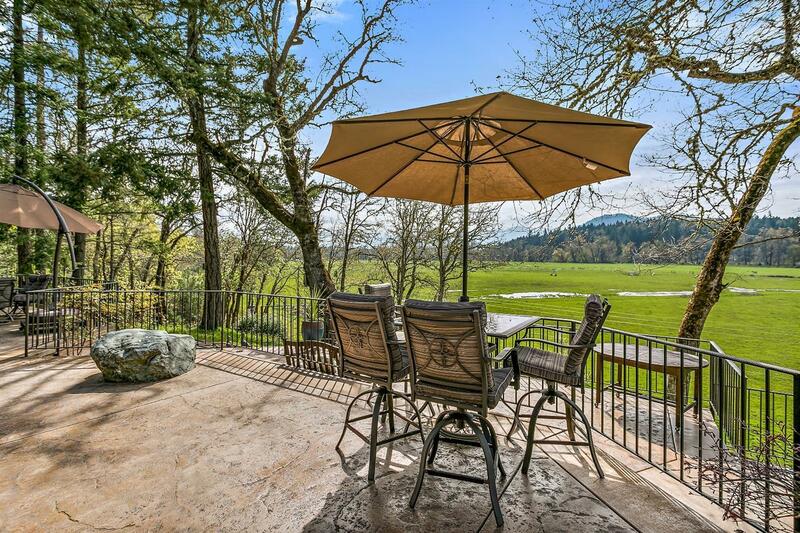 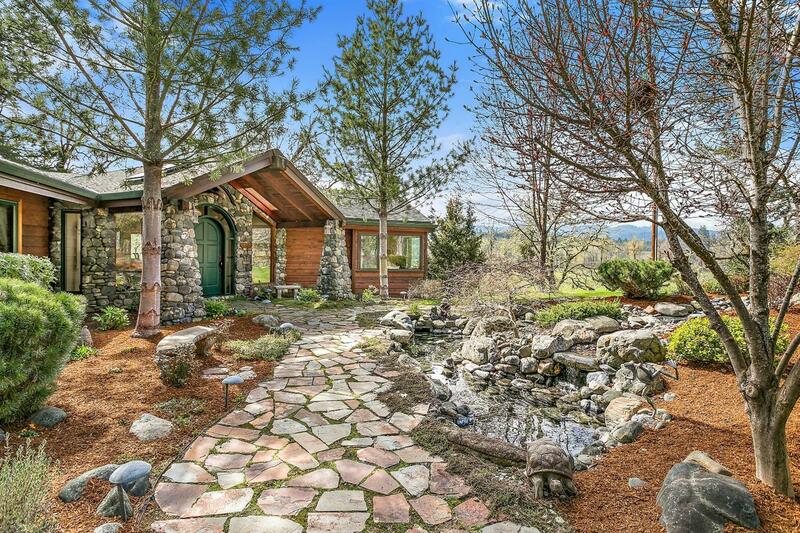 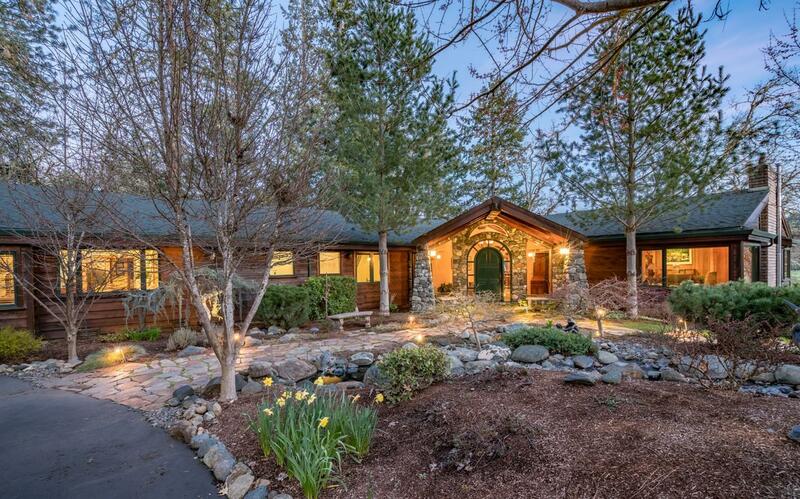 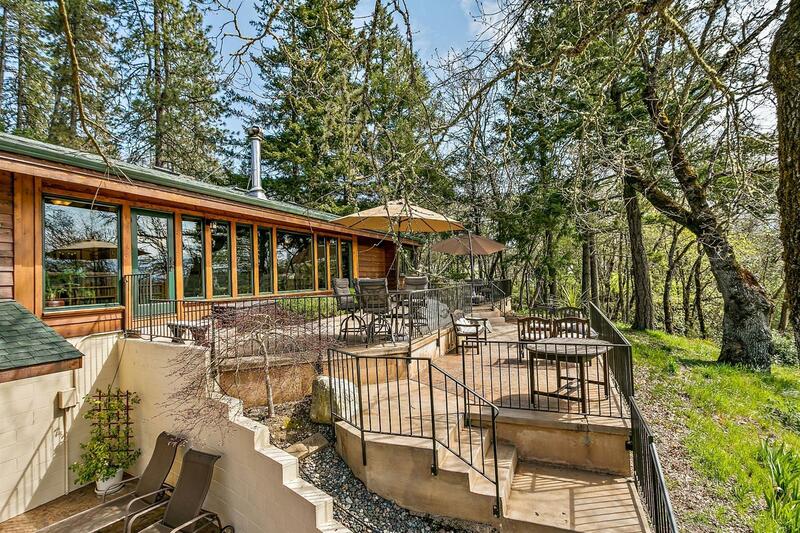 The extraordinary home is perched on a private knoll overlooking the pasture with the river in the distance. 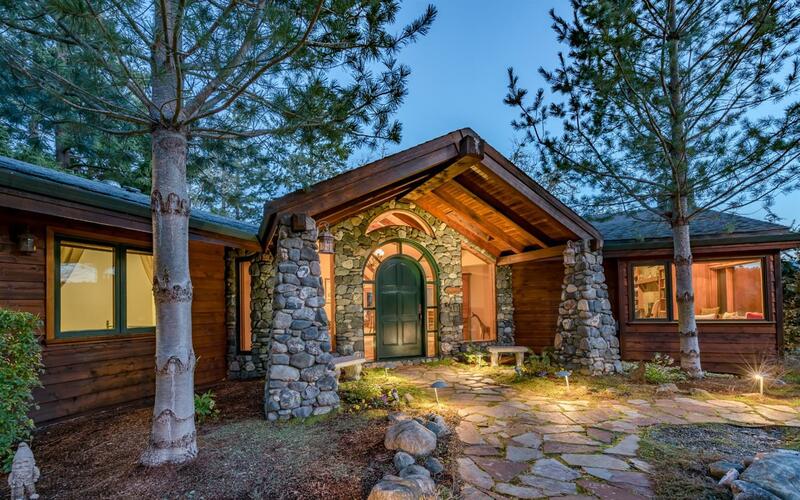 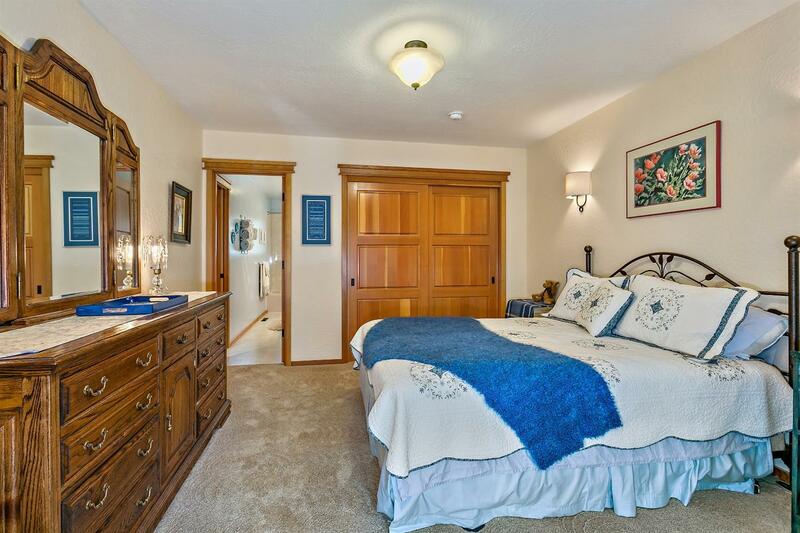 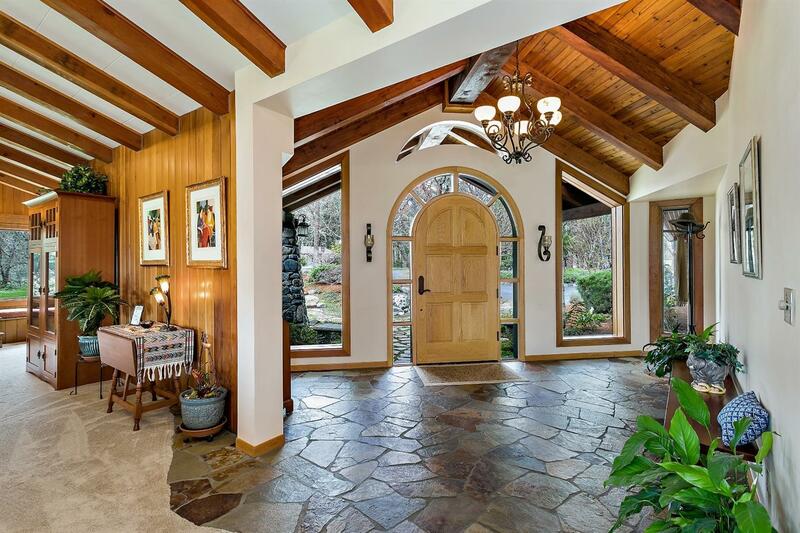 Upon entering through the beautiful custom wood door, you immediately feel the charm & elegance. 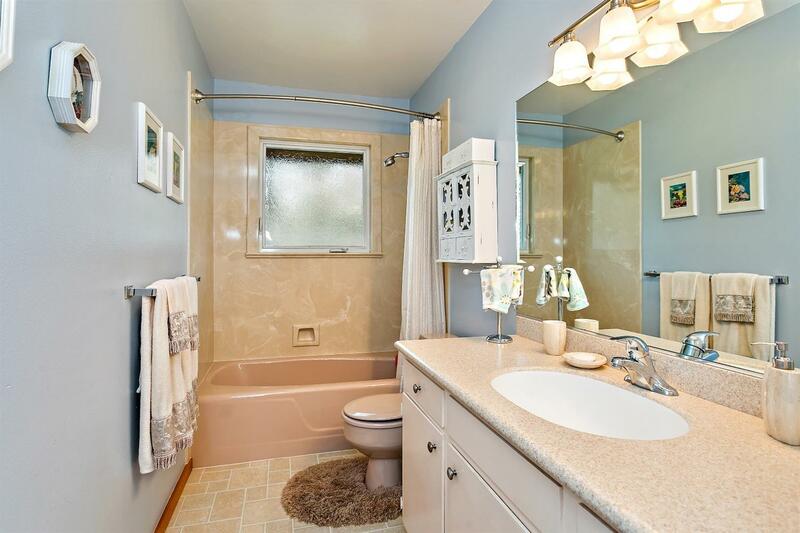 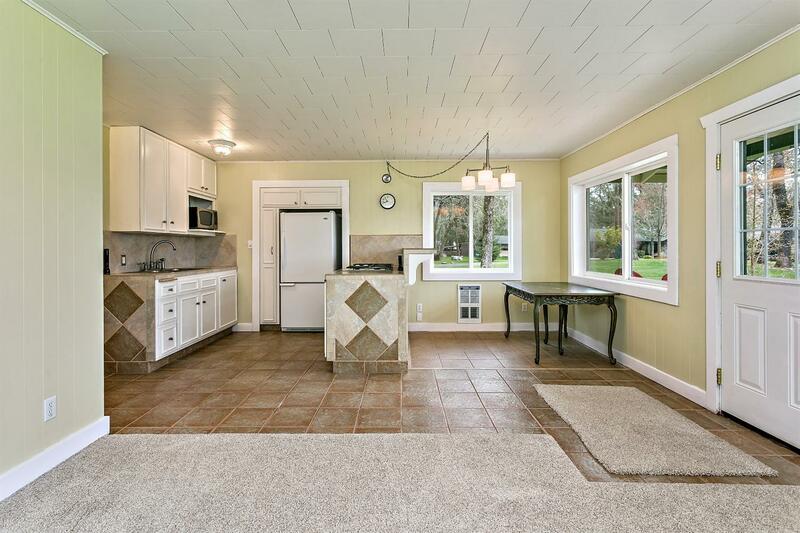 In the main living area you find a spacious open concept floor plan. 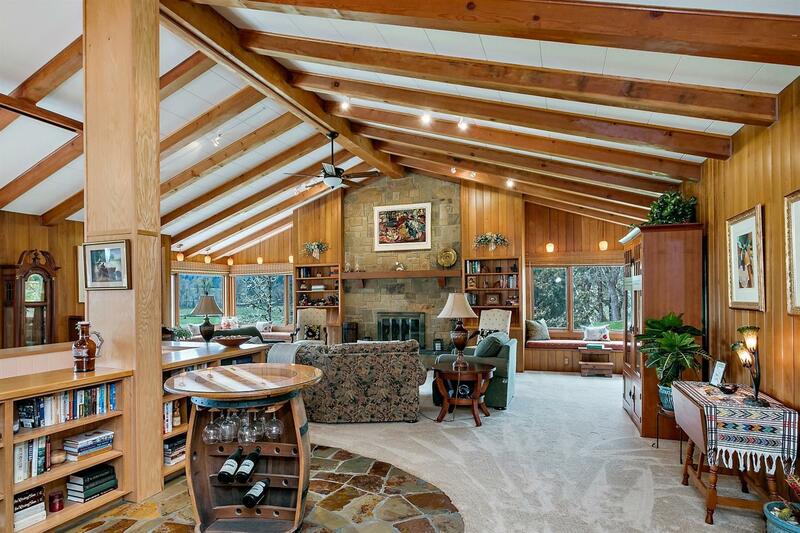 The space is highlighted by the stone fireplace & amazing views over the ranch towards the river. 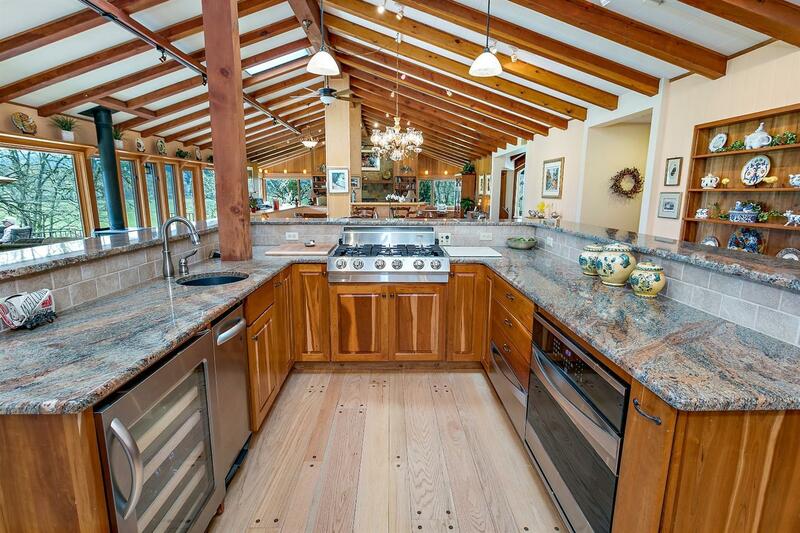 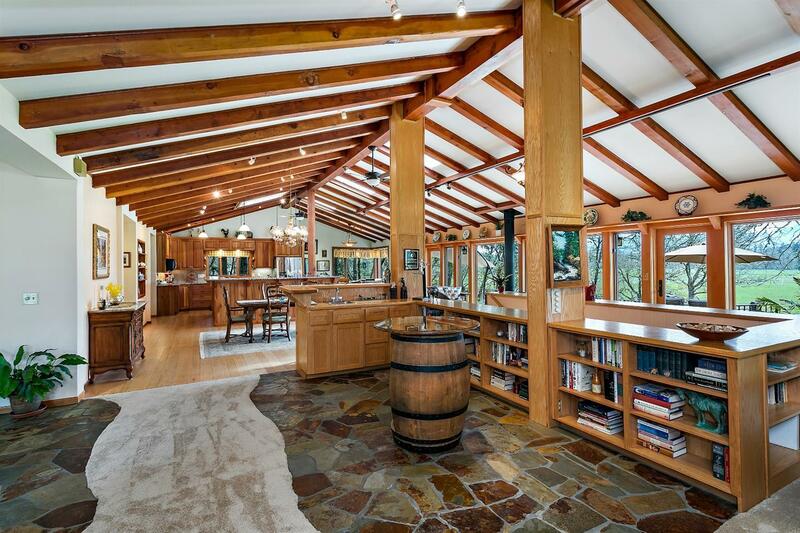 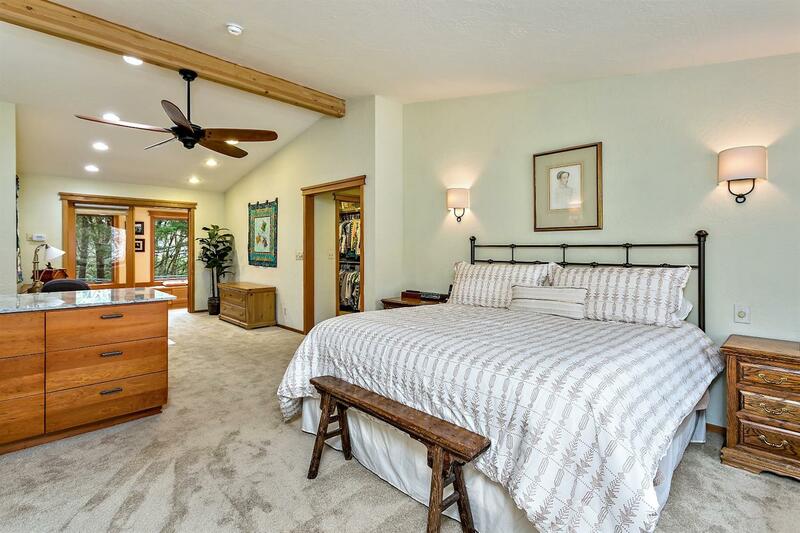 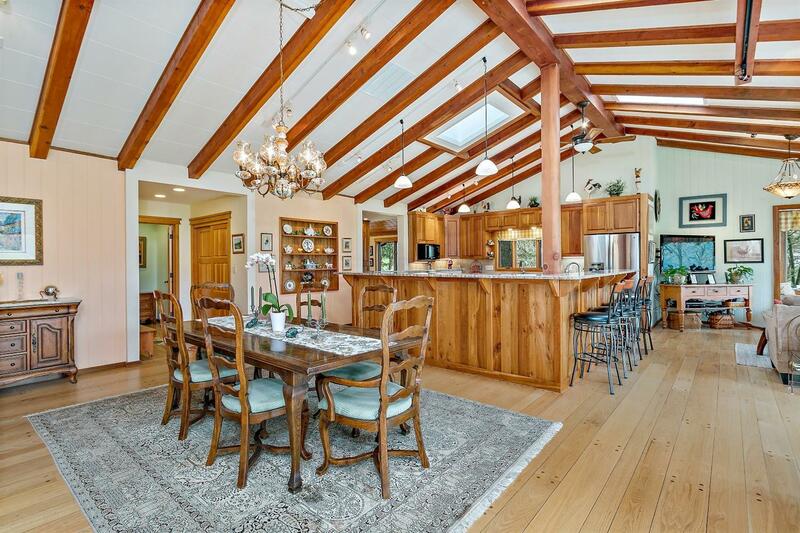 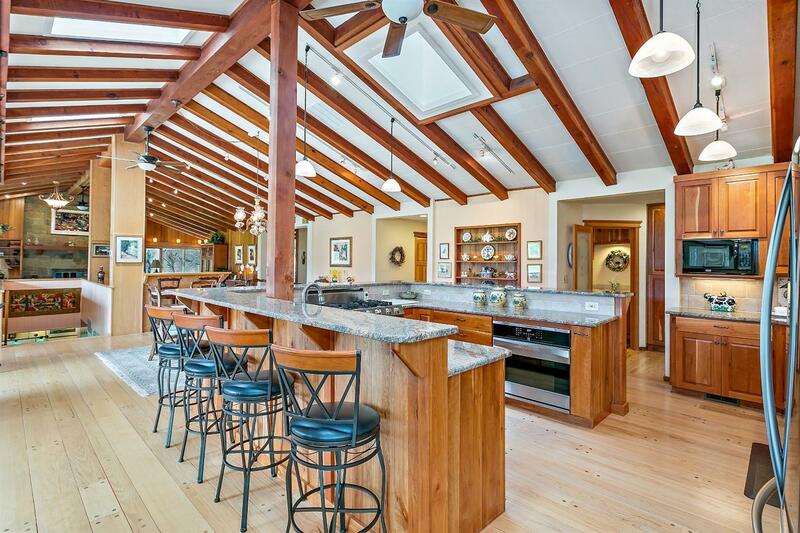 The large vaulted wood ceiling & exposed beams provide warmth & natural beauty. 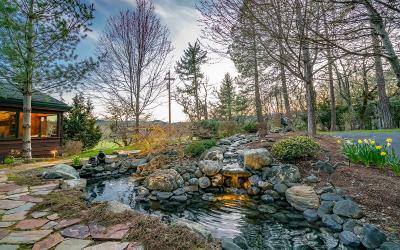 Call for a complete info package.